ST. LOUIS, Mo. 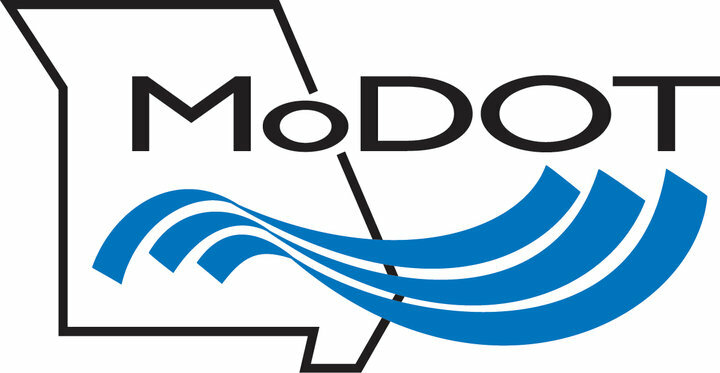 – The Missouri Department of Transportation (MoDOT) will be holding a public meeting to discuss the latest developments in the Route N Study in St. Charles County. According to MoDOT, the study is evaluating issues and concerns on Route N, between the intersection of South Point Prairie Road and Jackson Road, the I-64/Route 364 interchange. The public meeting is scheduled for Thursday, February 21st from 4:00 pm to 6:00 pm in the lobby at Liberty High School (2275 Sommers Road in Lake Saint Louis). There are no formal presentations during the public meeting so participants may attend at any time during the open house. MoDOT announced the public meeting on Thursday. Members of the Route N Study team will be on hand at the public meeting to discuss the various concepts that have been proposed. During the meeting, the public will be able to provide feedback about the plans. The study first began in August 2018 and is expected to take about 15 months to complete, according to MoDOT. For more information on the Route N Study, visit here.